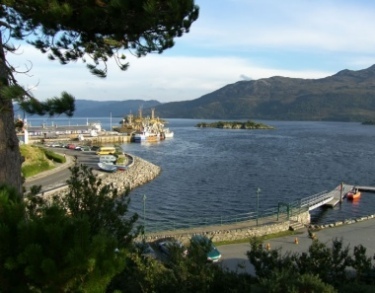 Kyle Hotel, Main Street, Kyle of Lochalsh, Scotland, is ideally placed for those wishing to explore this spectacular area. Your bedroom will be warm and comfortable withdetails that give the room charm and character. Savour fine cuisine in our retaurant where the relaxing atmosphere and imaginative menu makes any meal a special occasion. Find the best deal, compare prices and read what other travelers have to say at TripAdvisor. 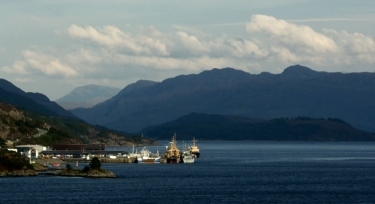 The Guide to Mysterious Skye and Lochalsh, Scotland. From the dark corries of the mighty Cuillin Hills to the dramatic caves and cliffs of its stunning coastline, the beautiful Isle of Skye is alive with tales of ghosts, fairies, clan battles, Celtic mythology and witchcraft, and they are all collected in this essential guide to everything supernatural and strange on the most spectacular of Scottish islands. Mysterious Lochalsh. The Mediaeval Castles of Skye and Lochalsh. In this book, the castles of Hebridean myth and story are brought to life in a scholarly yet easy-to-read text. Roger Miket explores the history and architecture of the settings associated with blood-curdling dramas such as the murderous goings-on at Dun Sgaith or the far-fetched yarns of Saucy Mary and Cu Chulainn. Many of the castles are shown in reconstruction and all the architectural descriptions are fully illustrated making them clear to both expert and amateur historians. Together with the earlier broachs and duns, the castles are the principal material survivals of the great pageant of Hebridean history. The Mediaeval Castles of Skye and Lochalsh .